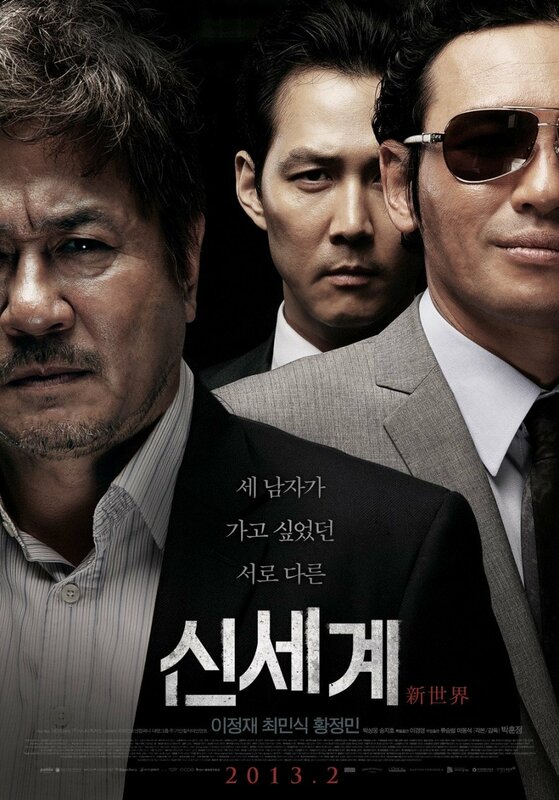 Business was once again a little slow this weekend in what is generally on off period for the movies in Korea. That said both admissions (1.63 million) and local market share (60%) were marginally up from last year. However it was a Hollywood film that took the top spot, breaking an 11-week streak of local chart-toppers. It was also the first non-Korean first place finish of 2013. 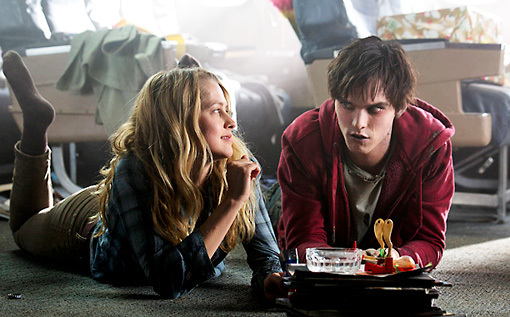 Warm Bodies, the surprise zombie romcom hit, has continued its global success with a no.1 finish in Korea by taking in 423,323 admissions. A solid start that indicates a likely finish over one million admissions. 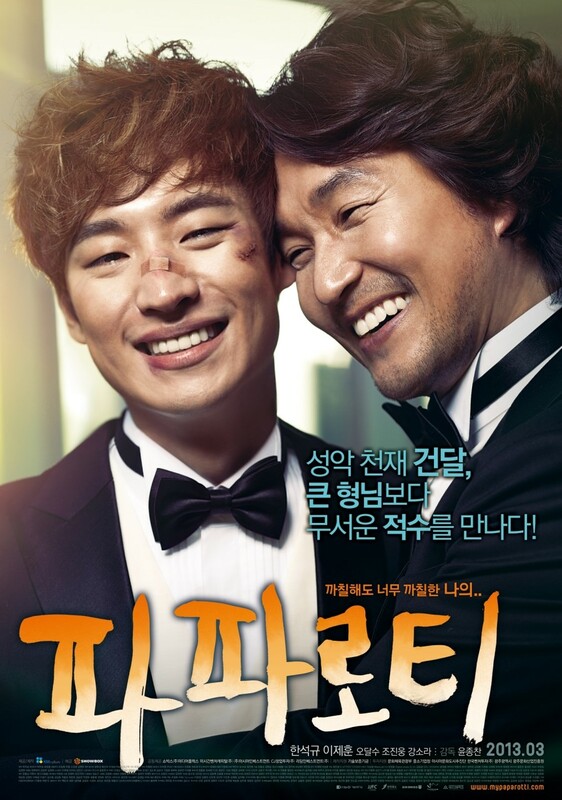 Meanwhile, the major Korean debut of the week was Showbox's musical against-the-odds drama My Paparotti, starring Han Suk-kyu and Lee Je-hoon. The pic took in 360,300 in its debut. An okay start that will need some solid word of mouth to make its way towards profitability. New World fell two spots as it slowed 37% for 322,609. The hit gangster drama starring Lee Jeong-jae, Choi Min-sik and Hwang Joeng-min, is now only 40,000 off the four million mark. The gigantic hit comedy-drama Miracle in Cell No.7 receded 39% for 180,957. During the week it crossed Masquerade to become the third highest-grossing Korean film of all time. Psychometry fell hard after a poort start as it lost almost 70% of its business for a paltry 78,010. The psychic crime drama starring Kim Gang-woo and Kim Beom will now fall well short of the one million mark.